How well we remember movie scenes, the lyrics of some famous songs, the attire that the leading actors were dressed in, don't we ? Movies project an interesting way to keep the audiences glued to their seats along with creating an impact in the society along with bringing about a change in the thought process. The world of education, in collaboration with technology, has also come up with an interesting method to create a change in the thought process. 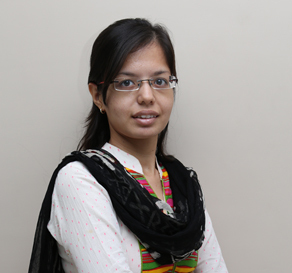 Micro-learning is the new and triumphantly emerging phase of the educational sector. A short term learning program that is developed to make learning even more interesting and captivating in nature is what micro-learning is all about. Micro- learning encourages learning in a fun and easy manner. For all those who hate to study can give a second thought once they start adopting micro-learning. Let me take you through some of the advantages of Micro-learning that will answer the 'Why Micro-learning?' question. 1. Micro-learning includes teaching interesting topics with tutorials, activities and gaming stimulation. It divides the syllabus into different parts for better grasping of the topic. This also makes it possible to retain information for a longer period of time. 2. It manages to curb the attention of the students for as long as 15 minutes – the ideal attention span that an average student possesses according to the psychologists. 3. It's flexible in nature. Students can easily access the course as and when the need arises and from any place, as it can be accessed online. Students can re-run the course for as many times as they wish to make themselves clear with the topic. 4. It manages to hold the attention of the users with the captivating tutorials, videos, game simulations, short quizzes, blogs, polls and many such interesting forms are used for the learning process. The earlier paragraphs stated the reasons of why a micro-learning concept should be adopted in this modern world. Now, let us understand the negative impact of the micro-learning concept. 1. Micro-learning is teaching students bit by bit and this leaves no room for a huge syllabus to be taught at one go. So if you are running out of time, then you won't be able to complete the syllabus in one go. 2. 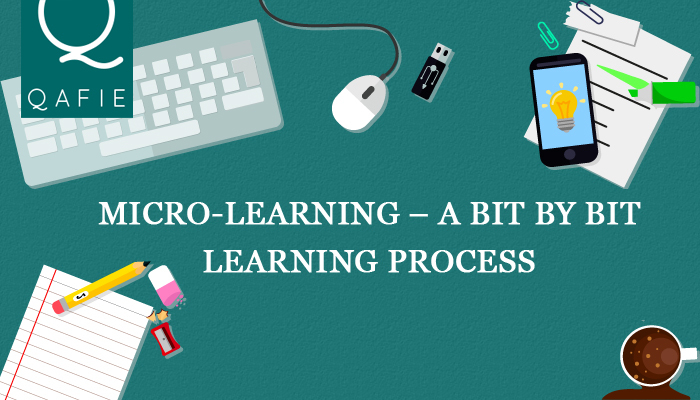 Micro-learning is different from the traditional learning method, it might create a distraction for the students as they might not feel the need of paying enough attention. Moreover, they could just fiddle with things as they know that the session won't last for more than 15 minutes, leading them to not understanding the lesson. Moreover, they are also not under any supervision, making them take things very lightly. As every coin has two sides, micro-learning comes with its set of advantages and disadvantages. It has been observed that the pros are outnumbering its cons to a certain extent and this has lead to its acceptance by a majority of the people. In this tech-savvy world, it becomes necessary to embrace technology and go hand in hand with the changing times and micro-learning is one of the best examples of how gracefully education blends technology to give promising results.